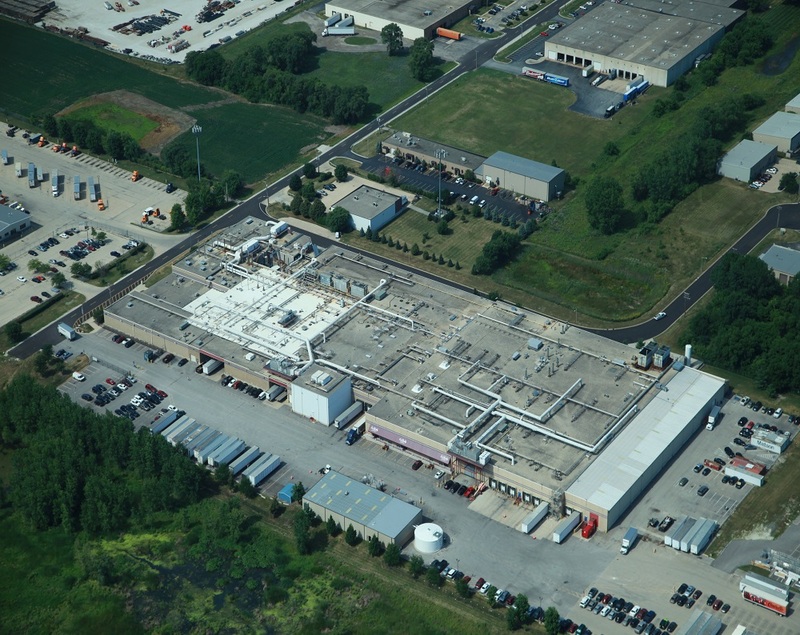 Our extensive experience and expertise in USDA and FDA inspected food processing distribution facilities will turn the unique set of construction challenges associated with this highly sensitive type of work, into a manageable and well-run project that exceeds your expectations. We take the time to fully understand your mission critical work and work collaboratively with your in-house personal to implement a well thought out design and implementation plan to meet your goals. 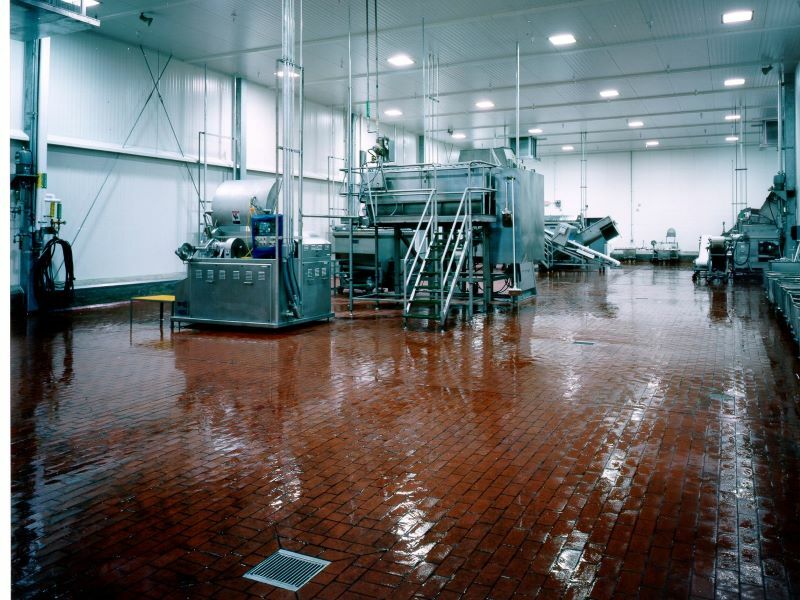 Most importantly, for facility additions and renovations we understand the 24/7 nature of your business, the HACCP regulations you need to follow and how we need to minimize our impact on your production schedules. We use lessons learned, working in and around multiple food processing facilities to constantly upgrade our products and procedures to ensure you get the best comprehensive solution to all of your construction and primary integration needs. Milord Company is a nationwide design-build general contracting company that understands the specific design and construction needs of the food industry.